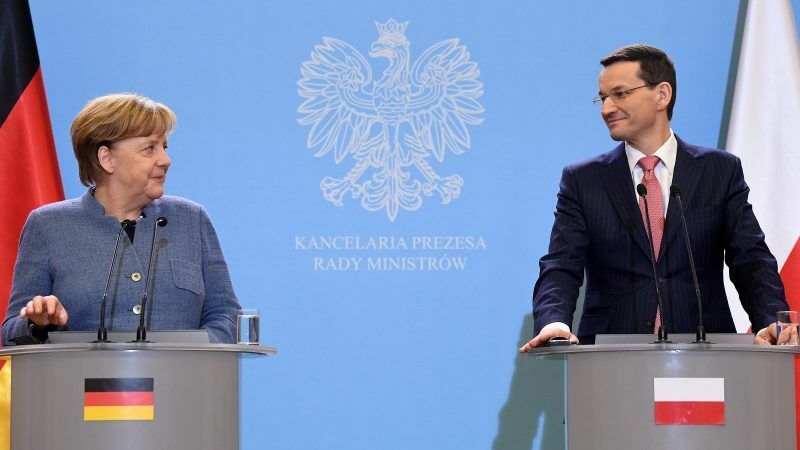 Despite an anti-German campaign run by the Law and Justice party (PiS) government and the media that support it for almost two years, Polish people's attitude towards Germans and the German view of Poles have not worsened in the slightest. EURACTIV’s media partner Gazeta Wyborcza reports. After her inaugural visit to Paris, German Chancellor Angela Merkel paid a visit to Warsaw. 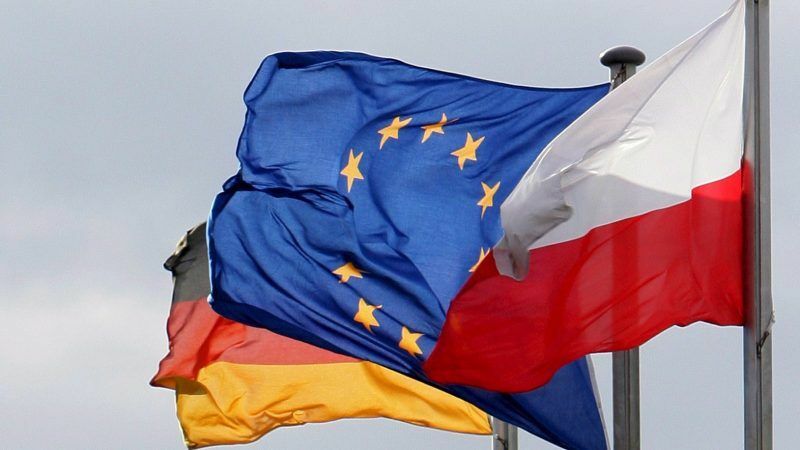 In the talks, there were assurances of “the readiness to fill the Polish-German partnership with content on the European and global level” as well as the “convergence of interests in foreign policy matters.” EURACTIV Poland reports. 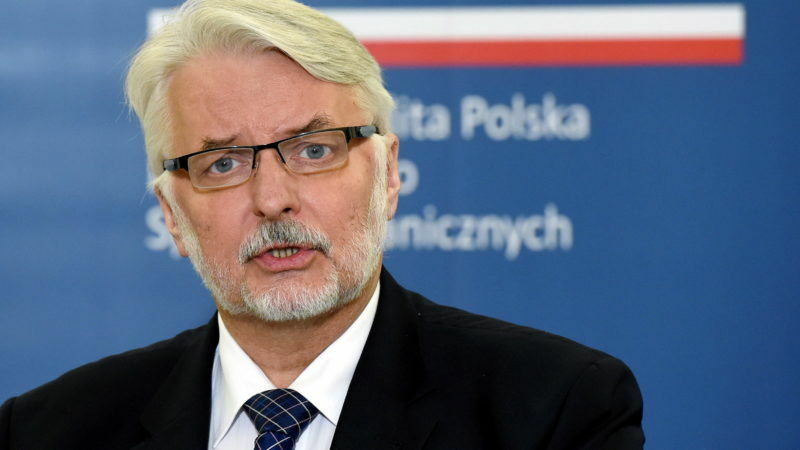 During a visit to Ukraine (5 November), Polish Foreign Minister Witold Waszczykowski expressed his indignation over Germany’s current policy towards Poland, insisting Berlin supports the country's opposition forces.